BANANA MOON women’s burgundy knitted beanie hat. The COWRIE GRIZOU beanie hat is a piece from the BANANA MOON line.It must be said that the real strength underpinning this beanie hat cap comes from the expertise of the Banana Moon brand, which is known for the design, attention to detail and quality brought to its products.Followers of fashion won’t be able to stop themselves falling for thiswomen’s 100% acrylic bobble hat.With its intricate design, thiswomen’s bobble hatwill enhance any style.This beanie hat features amix of two patterns.On the front and on the back,two large twists can be found separated by decorative dots on the sides.A real must-have accessory for the season, thiswomen’s burgundy beanie hathas amatching fleece liningthat goes around the head, thus retaining the maximum amount of warmth and comfort for this winter.A metal Banana Moon logo is sewn onto a discrete strip of brown faux leather. 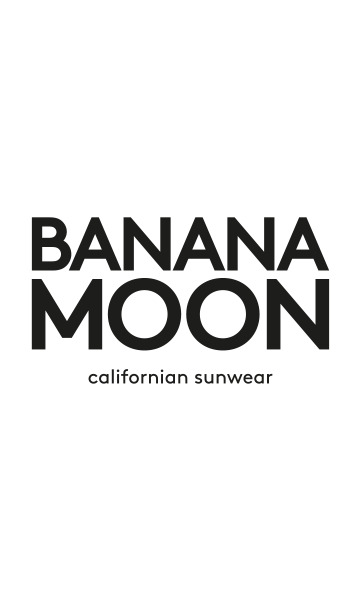 Banana Moon branding can be found on the front of the beanie hat, which is slightly offset from the large twists. You can wear it both in the city or on the mountain on your outings. Do you like this piece but want to wear it with all of your outfits? The COWRIE GRIZOU beanie hat from the Banana Moon Winter 2016-2017 collection is also available in black.